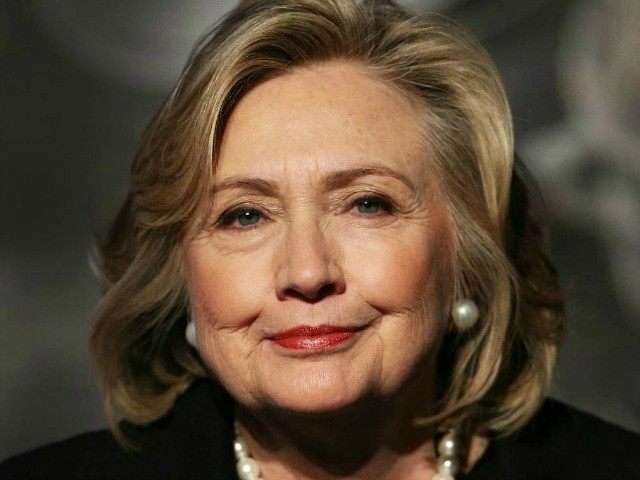 A fine piece of reporting from Jennifer Epstein of Bloomberg Politics informs us that Hillary Clinton has a pretty brilliant strategy to get her out of her current email scandal: Wait for America’s unbiased, objective, not-at-all liberal media to bail her out. The strategy is a smart one that worked throughout Bill Clinton’s presidency. It also depends exclusively on the cooperation of a willing national media. Clinton and her team are aware that her tactics will only hold out for so long and that she’ll eventually have to answer questions about her e-mail practices, but she and her advisers are aiming to delay that moment, ideally until she formally announces she’s running for president. At that point, they hope, the controversy will have subsided to the point where her campaign launch will be a much bigger headline than her response to a month-old scandal. An added benefit to the approach: the potential for Republicans to overreach and overreact while Clinton stays silent. Hunker down and refuse to answer questions until the media loses interest and moves on. Hope the media accuses a Republican — any Republican, of “overreaching” on the scandal. The Narrative around the scandal can then turn to those mean, wild-eyed Republicans. Despite all the national security and ethical issues surrounding the use of an email server located in her own home, despite the fact that we will probably never know if we are seeing all of a former-Secretary of State’s emails, Clinton Land is certain that in the end none of this will matter to the media. …the media is also circling the wagons by shaming aggressive reporters as stalkers. Obviously, this is a terrible indictment of the national media, and should it play out this way, and I suspect it will, it confirms what I wrote yesterday: the media’s coverage of this is dutiful. There’s no thrill of the hunt and there is certainly no narrative brewing that demands Hillary break her silence. Our media is so co-opted and corrupted, so inure to circling the wagons for Democrats, that Team Hillary is comfortable openly telling the media that its plan is to use them as an escape hatch.